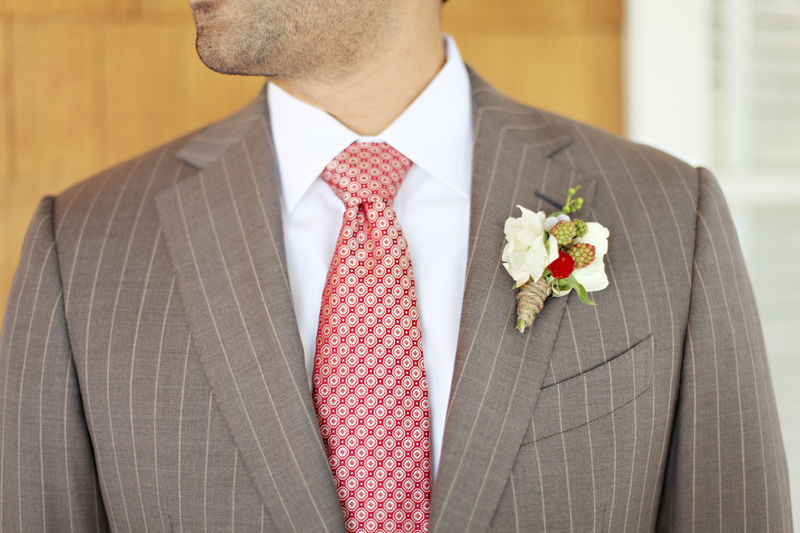 N’s wedding boutonniere was caught seen on Elizabeth Anne Designs wedding blog. It is a rather dashing image if I do say so myself. This entry was posted on Thursday, February 3rd, 2011 at 10:10 am	and tagged with Adrienne Gunde Photography, boutonnieres, feature, raspberry and posted in Personal, Portfolio. You can follow any responses to this entry through the RSS 2.0 feed.